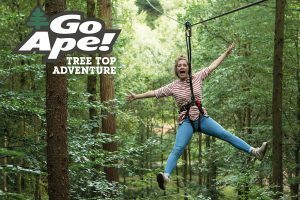 What is Tree Top Adventure? It is 2-3 hours of daring ropes course challenges, stomach-churning swings and electrifying zip wires. 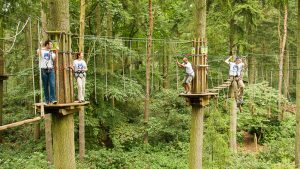 Complete with heights of up to 30 metres, prepare yourself for a day of blood-pumping high rope activities that are sure to test your nerve. 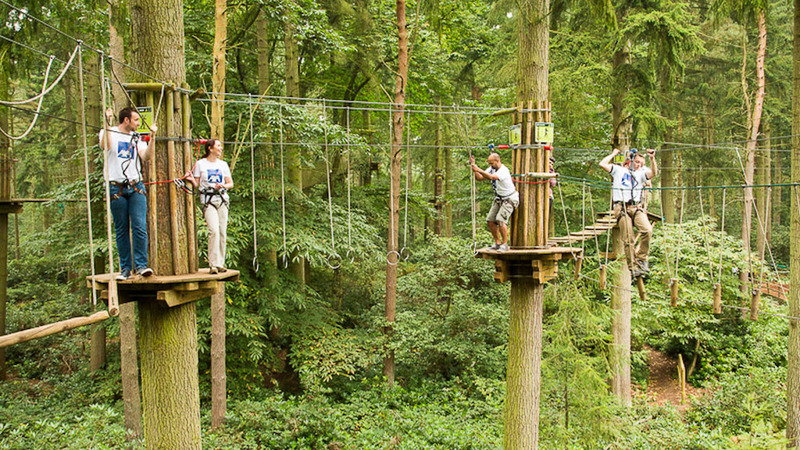 It will cost £25.50 + bus Fare to Temple Newsam. Meet at Burley Road School at 3:00pm. Sign up at reception and make full payment as soon as possible so that a session can be booked.